The Global Compact for Safe, Orderly and Regular Migration is expected to be formally adopted at an intergovernmental conference in the Moroccan city of Marrakesh on 10-11 December. 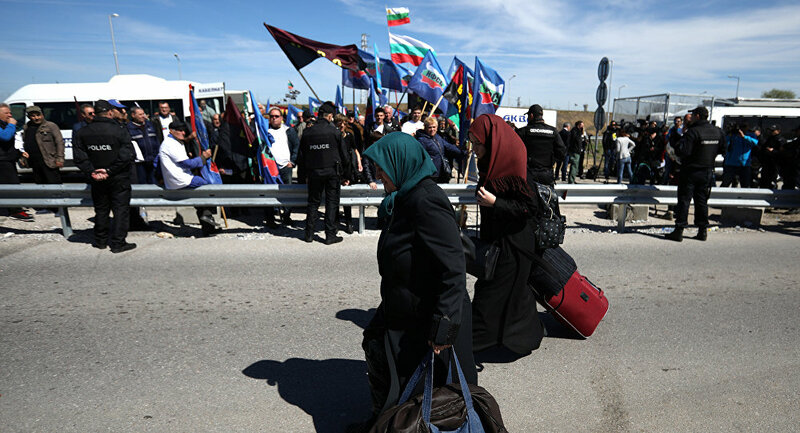 The Bulgarian government announced on Wednesday that it would not be participating in the UN Migration pact. "At this stage, the Bulgarian government believes that the decision not to join the Global Compact for Safe, Orderly and Regular Migration, protects to the fullest extent the interests of the country and its citizens," a government statement read. Previously, the ruling coalition's two leading parties- centre-right GERB and the United Patriots, opposed the document. The non-binding pact, which seeks to cover all dimensions of international migration, was approved on July 13 by all UN member states except the United States. The paper represents the international community's attempt to establish a common global approach to all aspects of international migration. However, it has been rejected by the US and several other countries, including Austria, the Czech Republic, Hungary, Poland, and Slovakia.